yves rocher | Makeup Stash! When Yves Rocher returned to our shores in late 2013, they opened their first store in Westgate which is far for me. 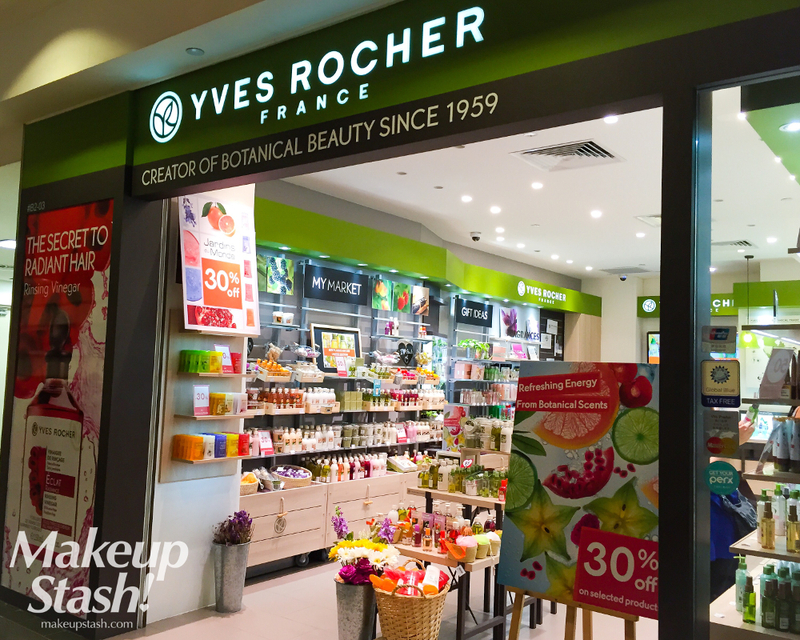 So I was pleasantly surprised when I recently came across the centrally-located Yves Rocher boutique at Ngee Ann City.